Marine Services Professionals - what do they do? Home Project Advice Other Marine Services Professionals – what do they do? 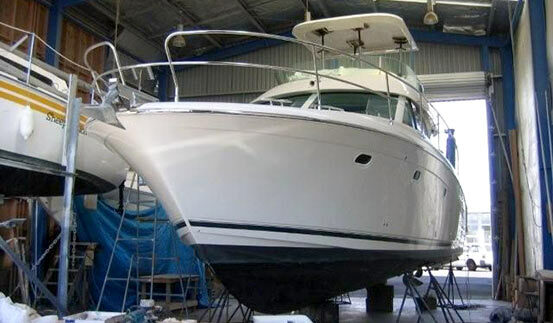 Marine services encompass anything related to the construction, maintenance or repair of boats. 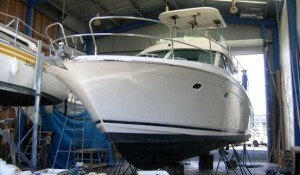 Marine service professionals often specialise in boat and engine repairs. Marine service professionals may also service and repair wireless communication systems. 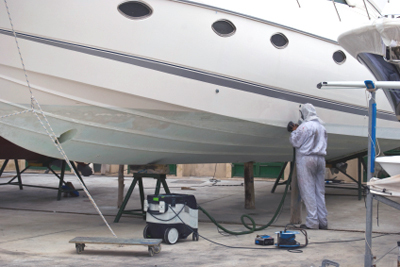 All watercraft require regular maintenance to remain safe and seaworthy. The most important part of a water-going vessel is the hull, and it’s the most often damaged part of a boat, therefore boat repairs most often require work on the hull. Hull work includes different services depending on the construction of the boat, its materials and the severity of the damage. 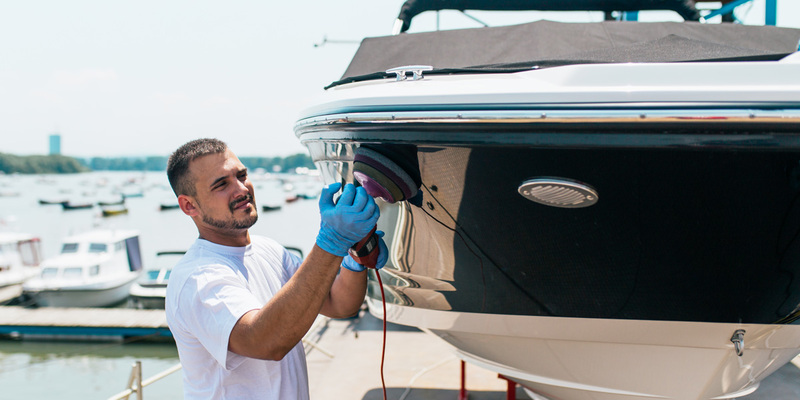 Popping dents, buffing scratches or repairing holes or leaks are all part of hull work for marine services professionals. When hiring a Marine services professional check if their services include engine repair and maintenance. With long periods of use, boat engines are prone to a great deal of wear, requiring them to be replaced or rebuilt and refinished. The work that the engine undergoes depends upon the severity of the damage. While some engines need to have their cylinders honed (a milling process that removes imperfections on the interior wall of a cylinder), while some engines need to be completely rebuilt or replaced entirely. Important marine services include wireless marine communication services as they require different instruments to ensure their functionality. There are many types of communication devices, and radios are the most common. They are used for boat-to-boat communication and are important for receiving messages, weather reports and warnings from agencies like the coast guard service.